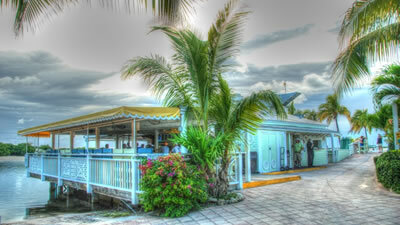 South Florida based cover band playing the unforgettable favorites of the classic music era of the 60’s and 70’s, to the music of today. From Motown to funk, classic rock to modern pop, The Mojo Scoundrels give the audience what they want and more! Featuring the double threat of the best front man in South Florida, lead vocalist Brett Brown, and the seductive and powerful lead vocals of Bryah Brown, The Mojo Scoundrels light the stage on fire with every performance. Add the sizzling rhythm section of the ultimate showman, Huey Samuel on bass and Mike Slichter on drums, The Mojo Scoundrels are a force that will not be tamed. 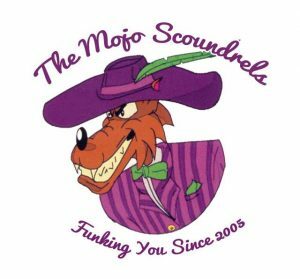 With the indomitable stylings of guitarist Robert Zisook, and the sheer virtuosity of keyboardist Willie Brown, The Mojo Scoundrels take the “cover band” to a whole new level. Whether it’s the sheer passion of Rick James’ “Give It To Me Baby”, the infectious fun of Bruno Mars’ “Uptown Funk” or the raw power of Ike and Tina Turner’s classic version of “Proud Mary”, The Mojo Scoundrels put themselves into the music to create an energy audiences are calling “The Mojo Scoundrels Experience”.